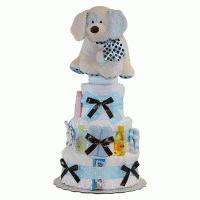 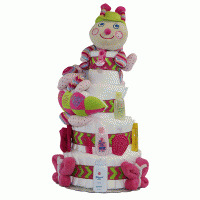 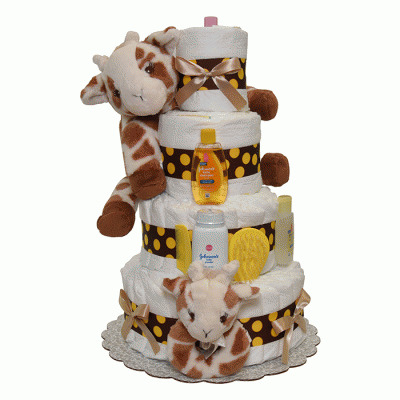 A diaper cake makes an�ideal new baby gift- perfectly practical, and adorably unique. 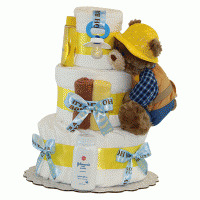 I purchased this Brown Bear diaper cake, it's arrived on time and packaged really very well. 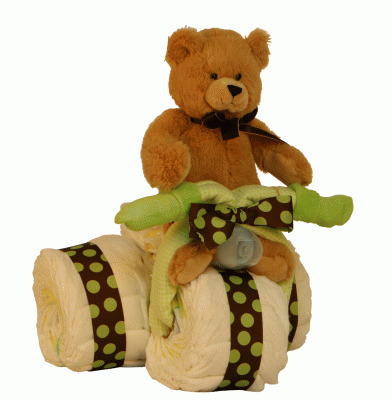 Absolutely wonderful customer service.